I was lucky enough to have a piece of work selected for the ‘Precious Cargo’ Exhibiiton at the Laurence Sterne Trust, Shandy Hall, Coxwold, North Yorkshire. 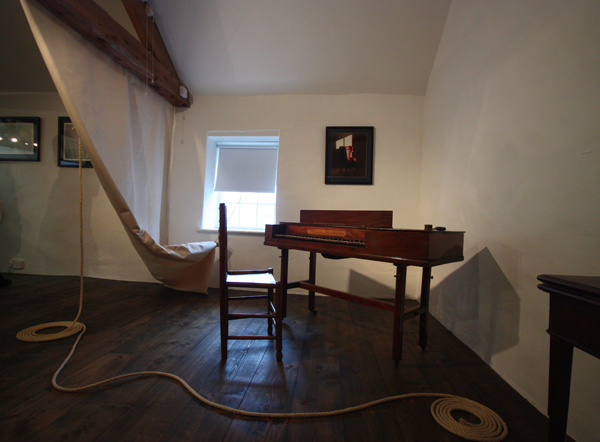 The Exhibition examines the relationship between Laurance Sterne and his ‘muse’, Eliza Draper. 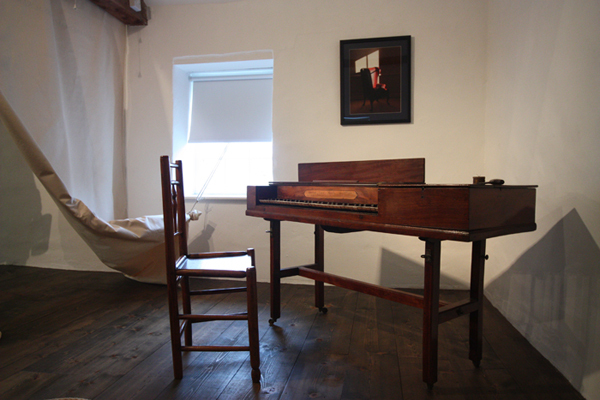 I would like to lay claim to the Zumpe piano and the sail and rope in the above photos, but alas my only claim is the photo on the wall. An absence and a presence. The chair is empty, a reminder of a loved one lost. 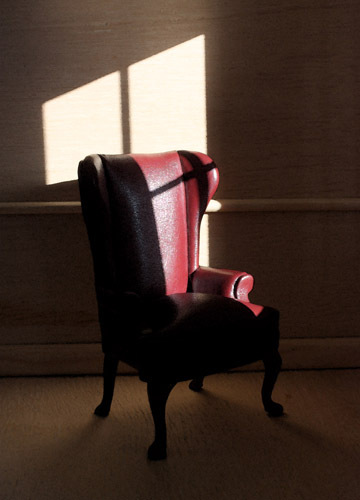 The sun enters the room and falls onto the empty chair, giving a presence. I am really pleased with this exhibition, Patrick has done a fantastic job. When I gave him this image I could not have imagined what he was going to do with it. The location is stunning, even if the weather is not.